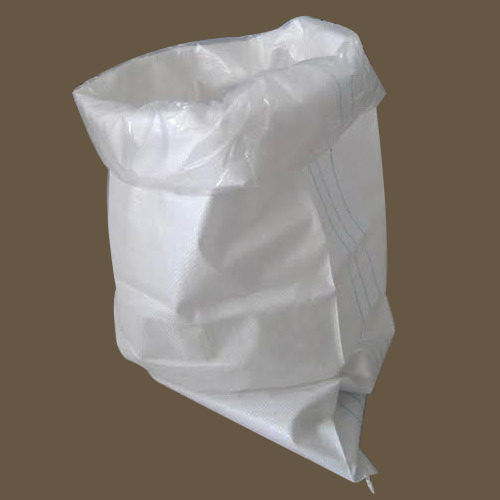 Offering you a complete choice of products which include liners fibc bags, ld liner, plastic liner and ldpe liner. 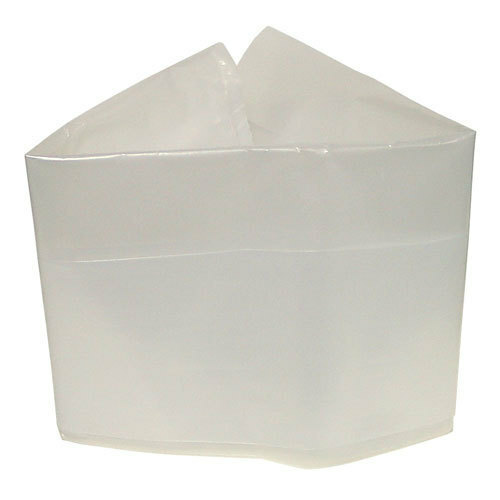 Liners are manufactured to form fit the internal shape of your intermediate bulk container. 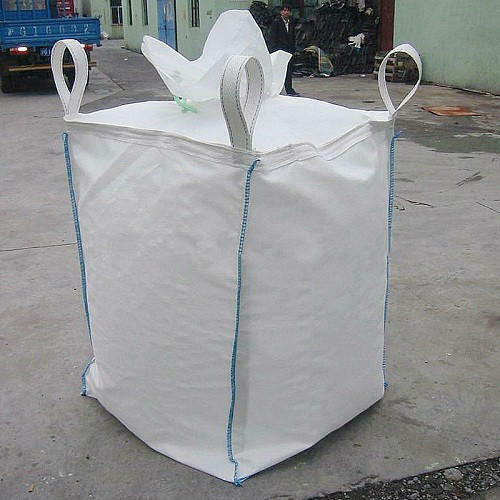 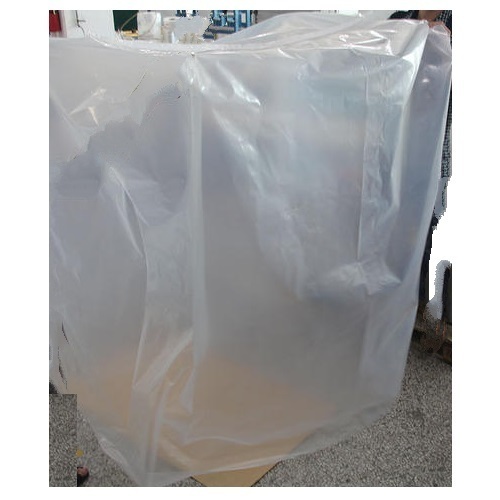 Form-fit IBC liners provide high performance in critical applications, such as top-fill applications using a bridge or automated filler; containers with no access doors for placing a liner at the bottom; high speed fills and viscous products that would get caught in the folds of pillow-shaped liners.